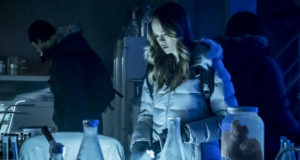 Home / Images / Flash Episode 2 “Fastest Man Alive” Official Images! 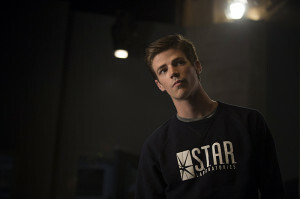 Flash Episode 2 “Fastest Man Alive” Official Images! Here’s the gallery, and if you like the pics, please don’t copy onto your websites/Tumblr blogs/etc. 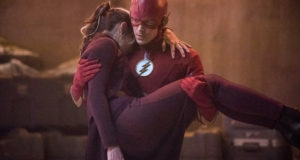 ; instead, just please place a link to FlashTVNews as we’re trying to get this site established! Thanks! 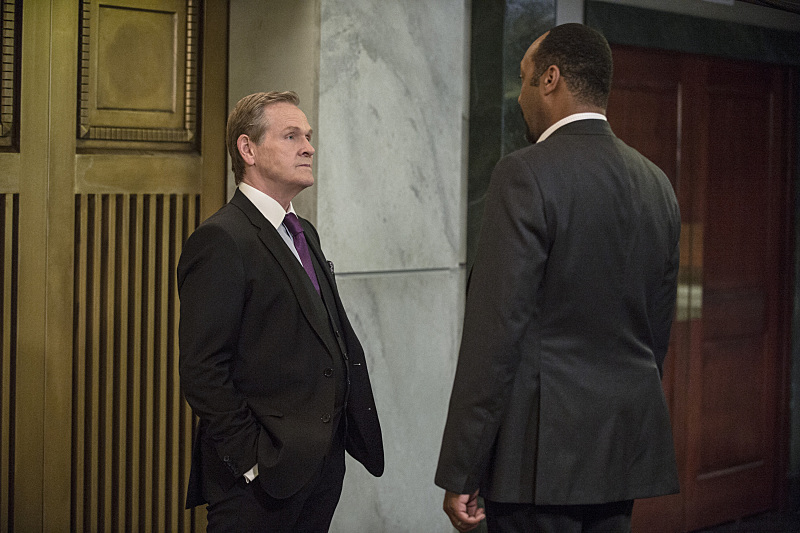 The Flash -- "Fastest Man Alive" -- Image FLA102b_0210b -- Pictured (L-R): William Sadler as Simon Stagg and Jesse L. Martin as Detective Joe West -- Photo: Cate Cameron/The CW -- ÃÂ© 2014 The CW Network, LLC. All rights reserved.